A new website designed to educate about economic development opportunities in Salina is now online. 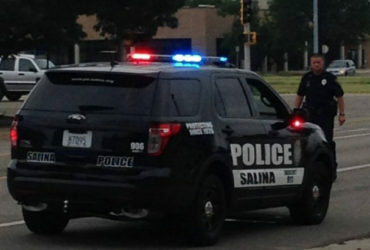 The Salina Community Economic Development Organization has launched a new website and logo, which can be seen at https://salinaedo.org/ . The new logo is a bright and colorful moniker representing the vibrant lifestyle and business climate available in the area. The website and logo were created by Brand Acceleration, an award-winning, full-service marketing and public relations firm that works exclusively in the economic development industry. “We are proud of this new website and logo. We are also proud of the great relationship we’ve established with the area leaders,” said Jim Walton, CEO of Brand Acceleration.